OGALLALA, Neb. (AP) – A 22-year-old Liberal man has pleaded not guilty to vehicular homicide charges for the crash deaths of four Iowa residents in western Nebraska. The North Platte Telegraph reports that Jeser Cisneros-Hernandez, of Liberal, Kansas, entered the pleas Friday in Keith County District Court. Cisneros-Hernandez is charged with four counts of motor-vehicle homicide, reckless driving and driving left of the center of the road. 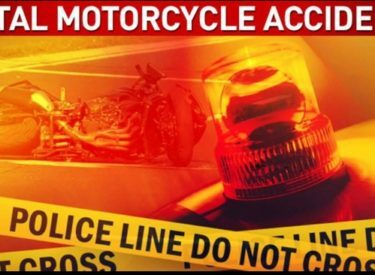 Prosecutors say hit two motorcycles carrying two people each on July 1 near Ogallala. Cisneros-Hernandez’s next court appearance is scheduled for Dec. 8.